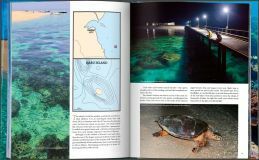 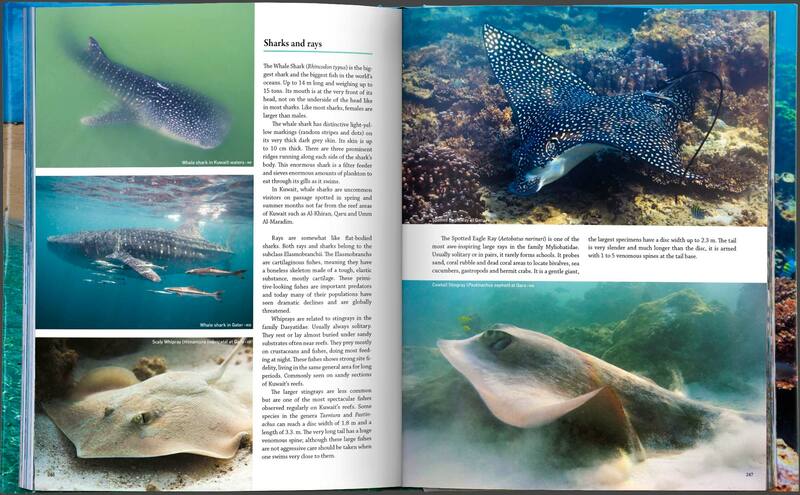 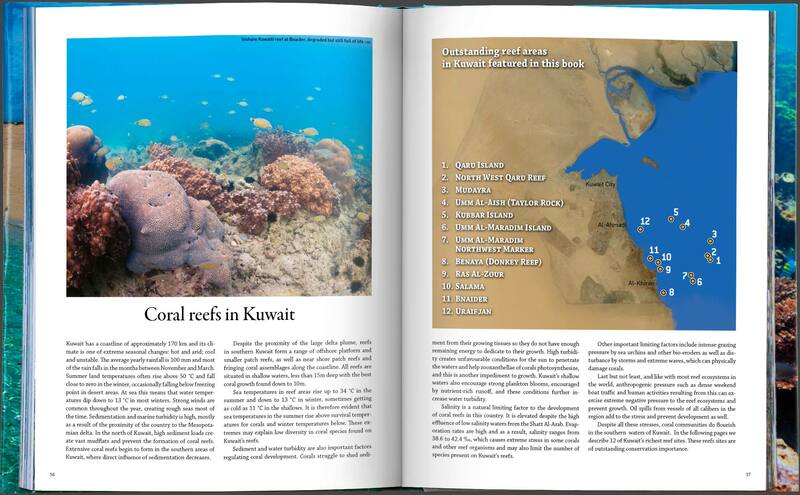 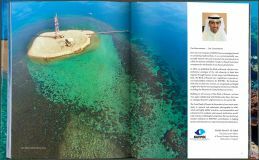 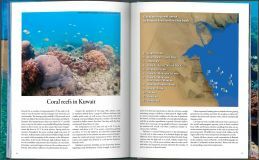 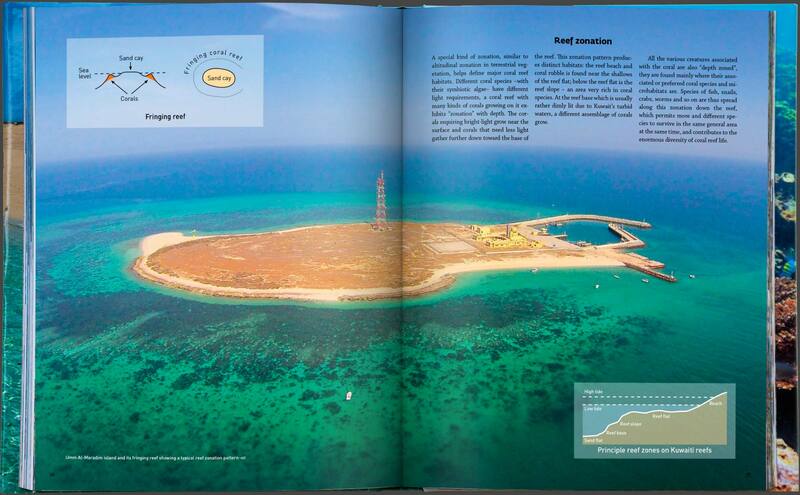 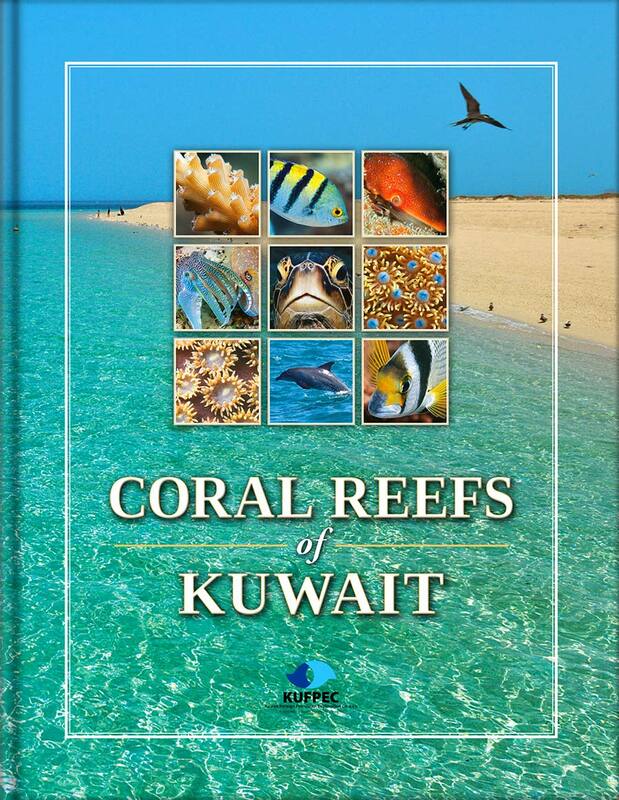 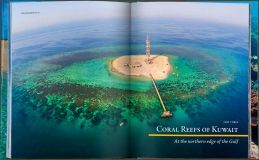 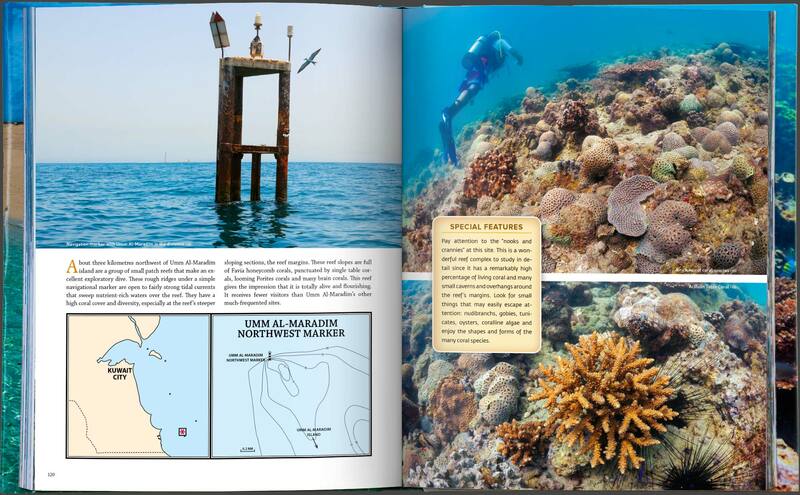 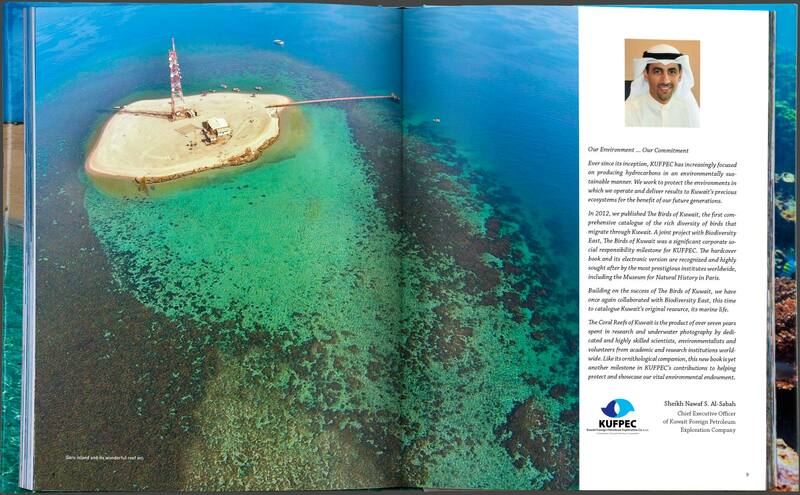 In this 270 pages, 24,5x31cm, hardcover, luxuriously illustrated book we showcase Kuwait’s major coral reefs and their wildlife, primarily through photos we have taken ourselves and with the help of volunteer efforts of friends and visiting acquaintances. 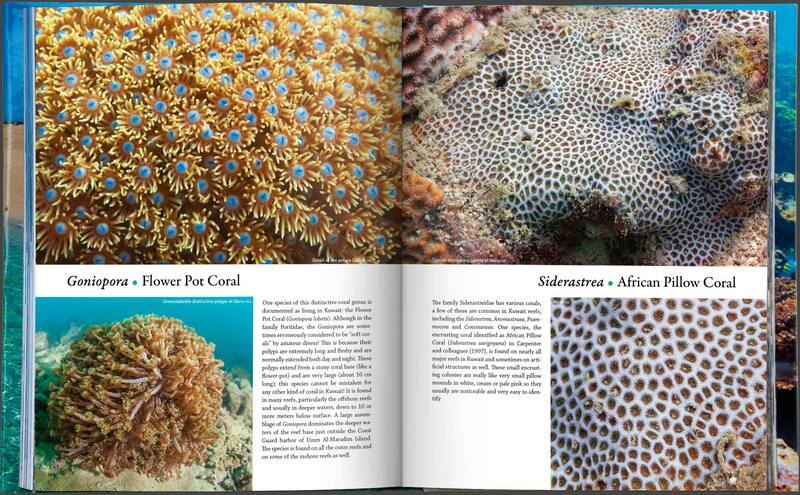 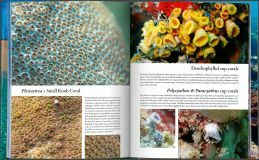 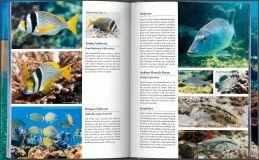 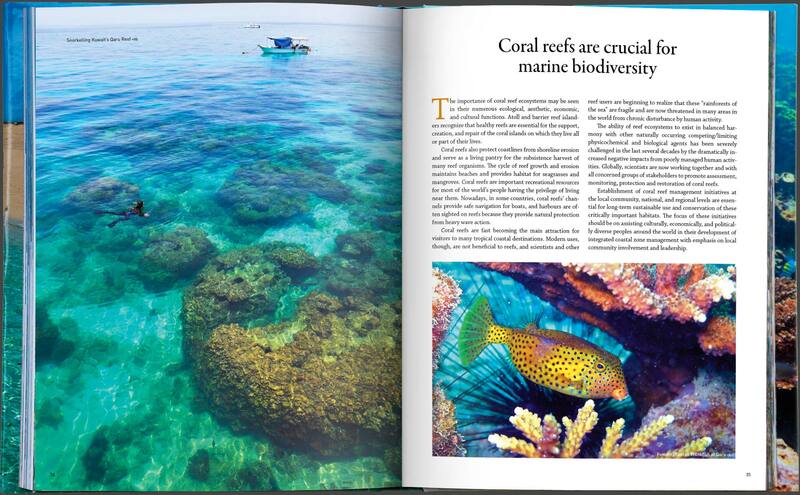 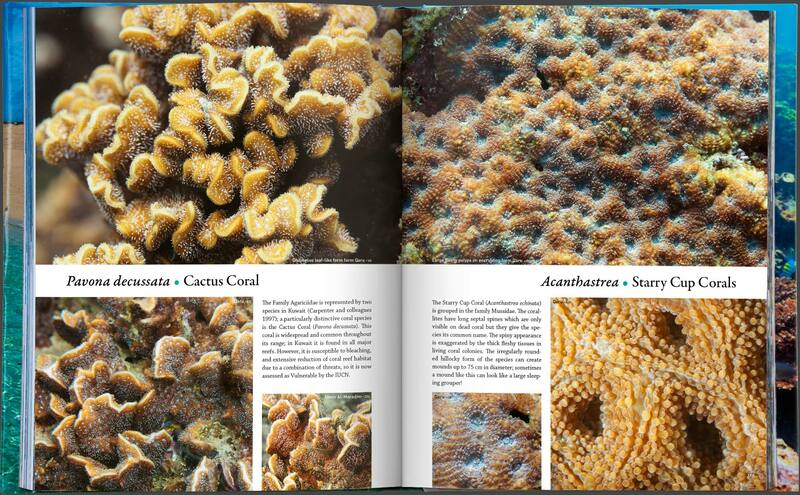 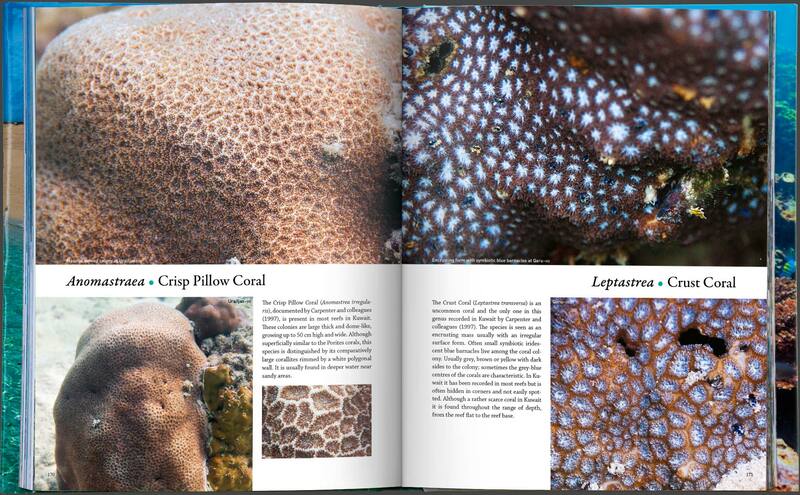 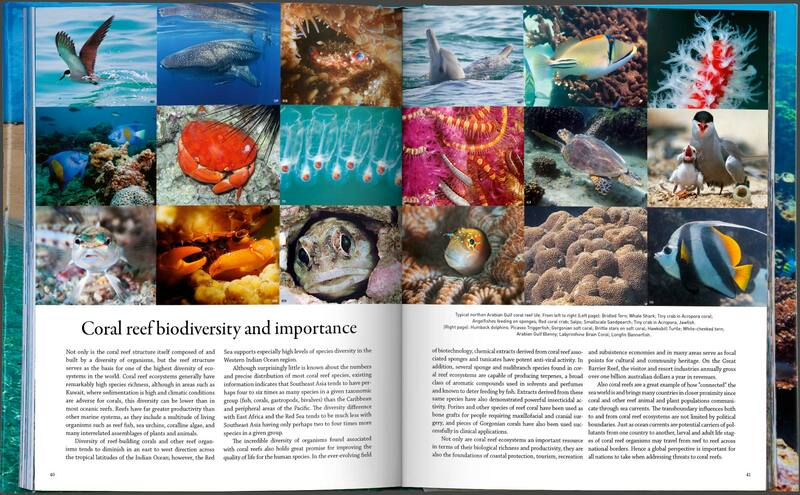 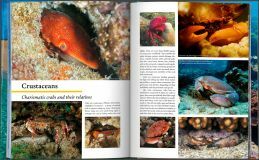 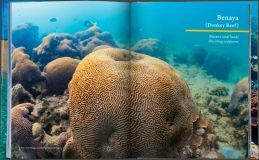 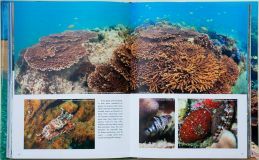 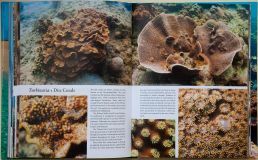 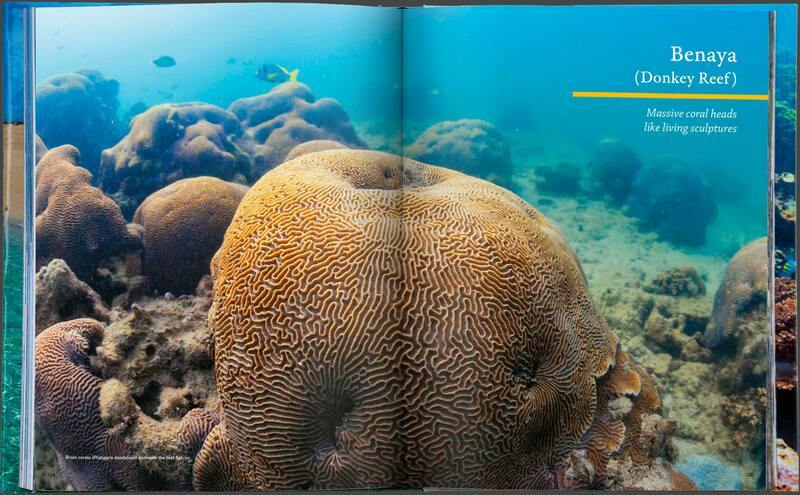 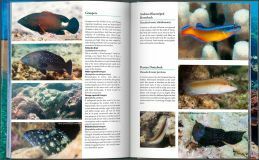 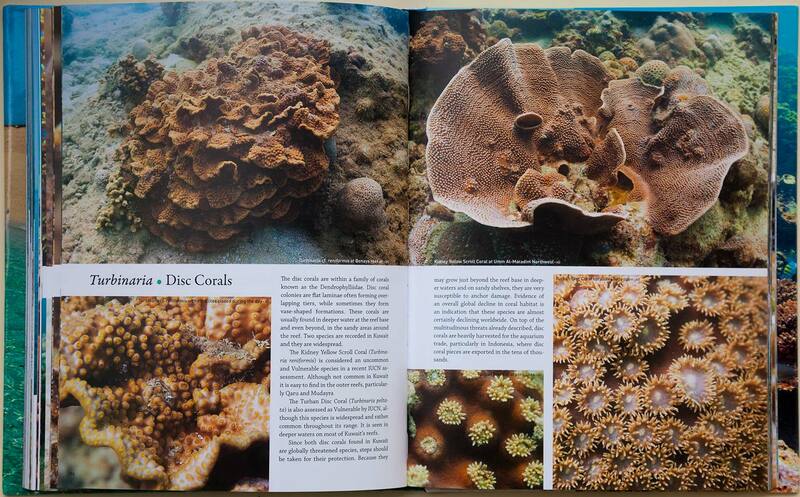 This book is an interpretative guide, it uses photography to showcase what scientists know about coral reefs; what we have seen and where, and how these unique ecosystems are truly worth preserving. 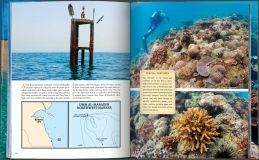 I am especially proud of this book as I was involved in every stage of the project, from the concept and initial project design to expedition arrangement, underwater photography and then layout, color correction and supervising the production in the printing and binding stages.